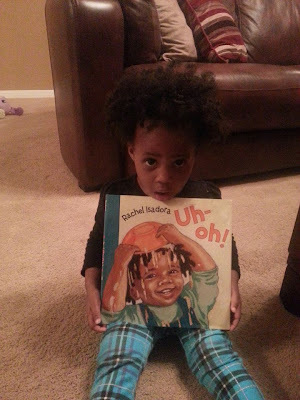 They Call Me Mr. V: This is why we need more books featuring people of color. This is why we need more books featuring people of color. And that's the kind of cuteness that can break the Internet.